We absolutely love being connected with other bloggers! One of our favorite aspects of being involved with #STLFW (other than the fashion....of course!) is spending time with our dear blogger pals. We were nominated by one of our fellow STL bloggers (they won Blog of the Year at the Blogger Awards! ), Fox & Gypsy. 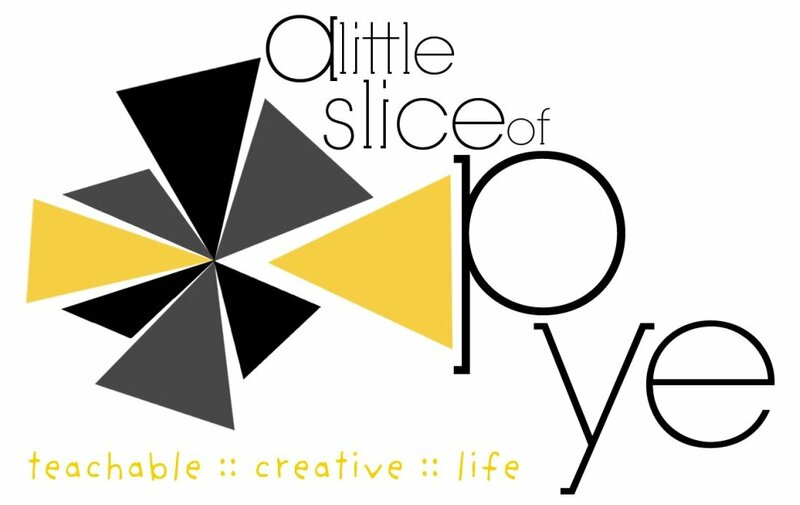 We're totally inspired by their style and their crazy cute DIY's. 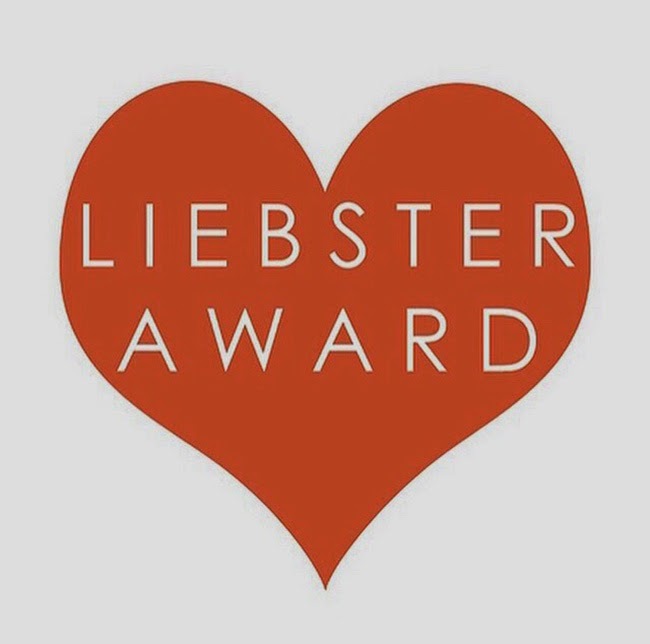 The Liebster Award connects bloggers globally, and helps us all to get to know one another better! What a great networking tool. 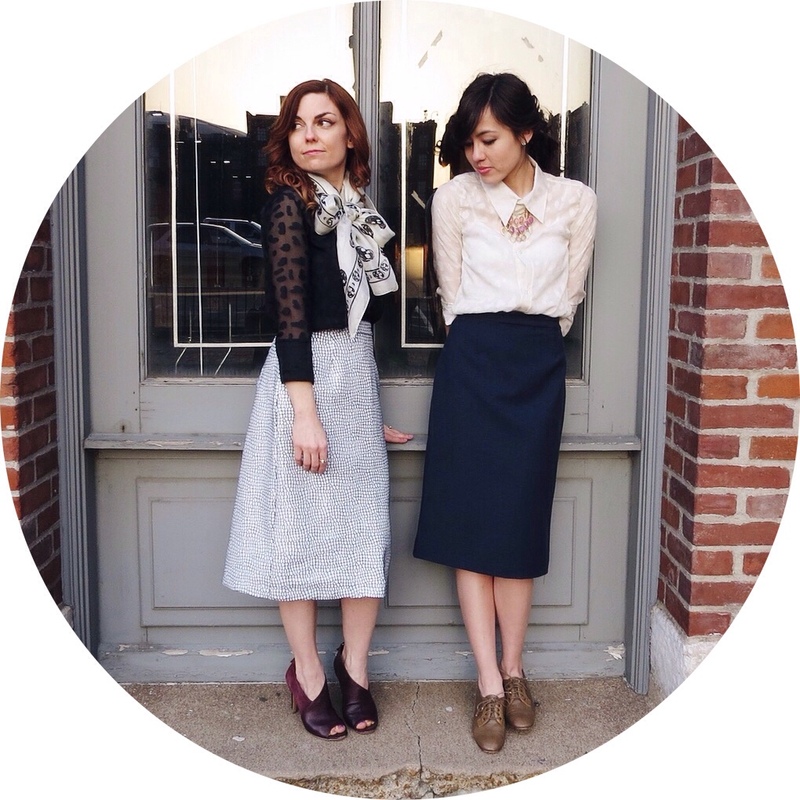 We're so honored to be nominated by the ladies of Fox & Gypsy. As a part of the nomination, the girls asked us to answer a few "get-to-know-you" questions (who doesn't love that! ), and nominate our other favorite bloggers with our own list of questions! 1. What are the five things that you always carry in your bag? B: Burt's Bees Grapefruit Chapstick. Liquid eyeliner. Quarters (coffee money!). iPhone. P. iPhone, juicy tubes Lancôme lip gloss, rose gold kate spade wallet, L'occitane hand cream, & cinnamon sugarless gum. S. iPhone, Chapstick, my current book Insurgent. People always think I'm crazy when I pull out my mini tape measure but you would not believe how often that comes in handy. And fingernail clippers always come in handy too. B. I'm super inspired by old, incredible music. Bob Dylan, Bruce Springsteen, Fleetwood Mac...I love creating a soundtrack to my life. Oh, also, Cynthia Lennon. She was my favorite Beatles wife. P. The book, To Kill a Mockingbird, so much so that I named my baby after my favorite character, Atticus. S. My biggest inspiration is my little sister. She is always motivated to try new things and keep fit and stay healthy. Also she's pursuing dentistry and will be finished with school this spring. She's pretty much my idol. 3. What's your hidden talent? B. I'm secretly a fabulous shower singer. P. I've been known to write a good rhyme from time to time. S. I love telling people I was into hip hop dancing. I wouldn't say it's a talent but people are sometimes shocked to hear I did it for two years. 4. What are you wearing as you type this? P. A spaghetti strap paisley dress, tights, Miz Mooz boots, & a cozy cardi. I love sweater weather! S. Luckily it's casual day at work, so I'm wearing skinny jeans, a lace top, sweater, and my UO elf-y canvas booties. 5. What was the last item you bought? B. Randall took me on a shopping adventure for my birthday, so I stocked up on some fall weather wardrobe pieces from H&M! P. A puppy Halloween costume for my little guy because he is in love with our Westie! His favorite word to say is "puppy" & he's pretty doggone cute...so it was an obvious choice. S. At the STLFW blogger event, I got an Indiana Jones hat from Bronx Diba Shoes (as seen in the post below). I love it so much. P. We started blogging in May while our hubbies were rockin out at band practice. 7. As a child, what did you want to be "when you grew up"? B. I've always sort of wanted to be an actress. I'll take any excuse to make people laugh and be over the top dramatic. P. An author or an anchor woman. I was a reporter for my undergrad college's news station. My old last name had a nice newsgirl ring to it: reporting for news center, I'm Paula Diamond. S. There were a few things. Pediatrician, veterinarian, zookeeper. That's my favorite one. 8. What's going to be your big fall purchase? B. I'm on the hunt for the perfect pair of brown boots and a closet-full of oversized cardigans. P. The Anthro wine leather bomber jacket from my birthday wish list. S. I'm on the hunt for a patio set. Maybe they'll be on sale now that it's cold out! 9. What's your biggest fear? B. Spiders, primarily. Hate those little guys. P. It was childbirth, but I'm so happy I overcame it 17 months ago when I had my beautiful blue-eyed baby boy. S. My biggest fear is losing the people I love on this earth. I can only pray and hope they will be with Jesus, but dealing with the earthly loss is something I don't want to have too through. 10. What are your hobbies, besides blogging? B. Drinking coffee and vinyl shopping with my cute husband. Cuddling with our kitten. Finding all of the most beautiful places in St. Louis. P. Music is my heartbeat. I'm so glad I married a musician. He's been in four different bands in the past 9 years & I love going to all of his shows and other local shows with him. S. Garage sailing, thrifting, and being a homebody with my husband. 1. What's your all time favorite album to listen to on vinyl? 2. Where's your favorite local spot in St. Louis? 3. Favorite city to travel to? 5. What fashion trend are you most likely to rock this season? 6. If you were going to enroll in a class to learn something new, what kind of class would you pick? 8. If you could be a cartoon character, who would you be? 9. What's your favorite dessert? We love connecting with bloggers in STL and beyond! Thanks for reading.